Anytime is a good time to finally get those scrapbooking ideas down on paper (or patterned paper!). It can be easy to have incredible experiences but no time to document all of those memories. 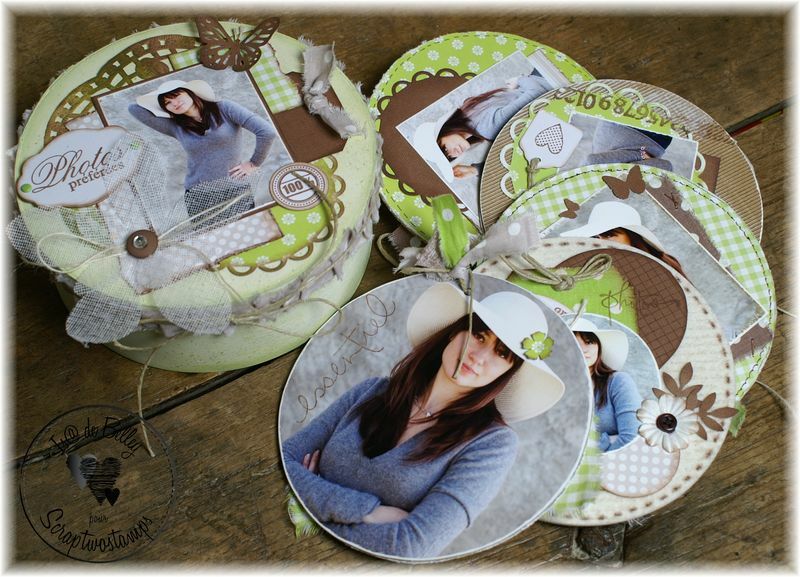 Luckily, we have a slew of scrapbook ideas that will get your scrapbook design juices flowing. Whether you prefer digital designs or scrapbooking with a whole gang of scrapbook supplies rolling around the table, let these pages be a catalyst for assembling truly creative scrapbook spreads. This lovely idea of the loose book takes your creativity to the next level. The only necessary thing you need to do is to cut the hole on top of the paper and pull a string through it. Everything else is up to you: order of your cute photos or sweet messages, size, type, or color of the paper. How cool is that? Are you more of a musical type? 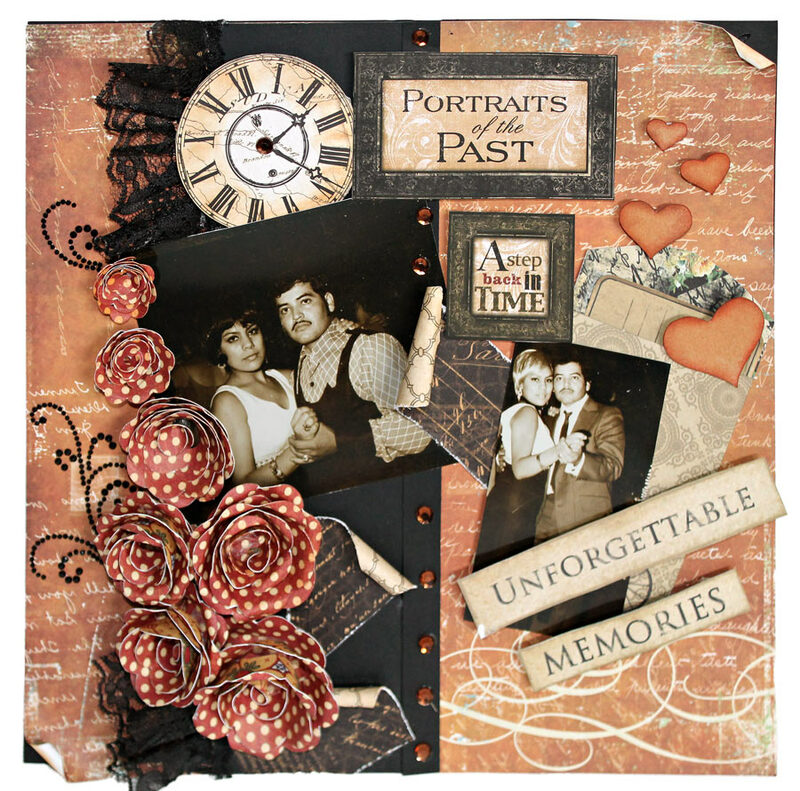 Then you gotta love the scrapbook idea of the accordion photo album! Inspired by the shape of this musical instrument, you pull out your amazing memories from a beautifully crafted box. This is something for very excited and skilled crafters. As the name suggests, this photo album is filled with the explosion of love and kindness. What appears to be a cute box is actually a photo album in the shape of a glamorous hexagon. 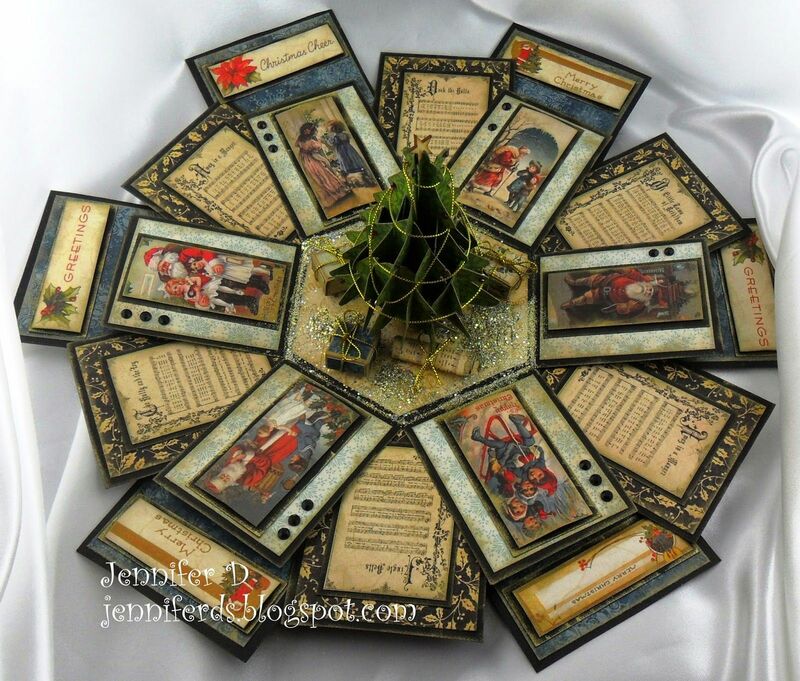 This is an innovative way to approach DIY scrapbooks. With the system PastBook provides, you can compile your favorite photos from any source however you like and let PastBook print your masterpiece for you. This is a perfect opportunity for upcycling! Do you still have those CD wallets lying around? Reuse them as a original photo book. Customize anything – from cover to cover – there are no limits! How could I not think of such a ingenious book before? Whether as a guest book or unique photo keepsa, an envelope book will surprise you by its unlimited possibilities. The only question remains: What would be your ideal use of this brilliant idea? Do you love wandering around the woods or seashore and collect those little beautiful items to remind yourself of the joy from these adventures? 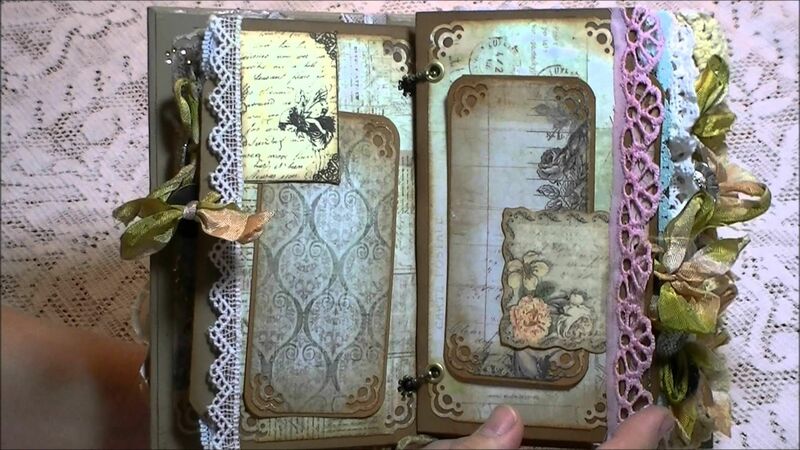 Then compose your scrapbook from the 35-millimeter slide sleeves and add your favorite findings in there. Seaside flotsam, pressed leaves, or other cute pieces of the world can easily fit into the tiny pockets. Whether it’s a background color, the order of photos, or a personalized note with the date for every pictures, this is a perfect way to combine the technology with your artistic cravings.